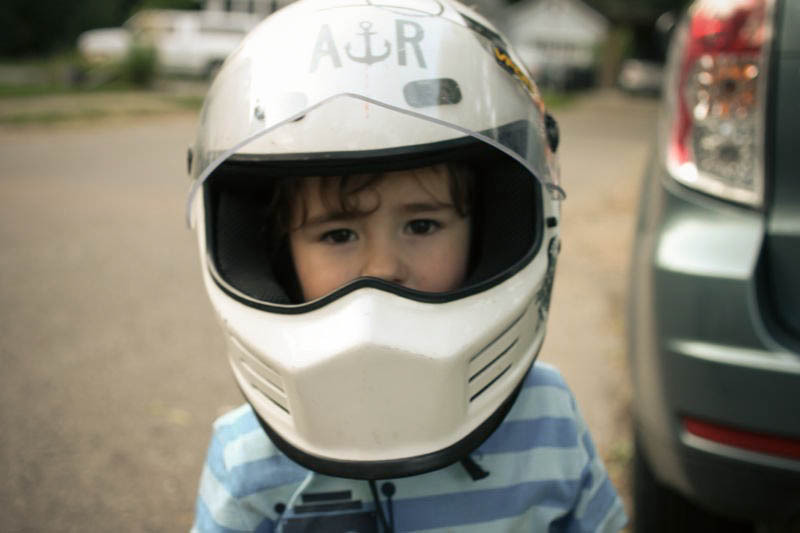 Jack wearing Dan’s helmet is always a favorite! Fall is my favorite season to get dressed, and these guys do not disappoint this season! I look forward to pants and long sleeves – I dream of such days. Cherry Hand Pies! Strawberry Rhubarb Sweet Rolls! Boozy Rootbeer Floats! The Toronto journal post over on Kinfolk – a serious highlight of my summer! Cannot wait to make more mini brioche, like these here! The Swedish pearl sugar really makes it! I also cannot wait to head to France in November, where I will scoop up some copper canelé molds so I can make these! And, don’t forget: I’m giving away a Tartine cookbook with the last three recipes in the cookbook! Enter here for a chance to win the first one! Happy Friday, friends! I’ll be shipping out a bazillion packages that have been patiently waiting for me to send them off, sleeping in, and checking off a mile-long to-do list! Three day weekend! And thanks for the sweet roll love! <3! I'm so excited for you to go to France! It's a dream of mine to go there someday too. And oh man, when you make canelé I might have to come over to eat one. We should meet up and make them together! Oh Emily, your site is just fantastic! Thanks so much! No nice to hear! Thanks, Celine! Jack is in love with Eloise by the way. He wants to take her to the library. ha!